Have you ever wondered what might have been? Gemma Dawson is at the airport, staring at two plane tickets to two different cities. Two different weddings. Two possible futures. She's at a crossroads. Be maid of honor at her best friend's wedding or crash her ex's? Gemma's decision, unknown to her, hinges on a delayed flight and a chance meeting. 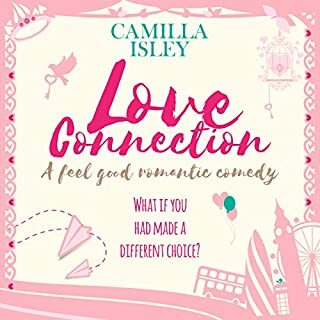 Now her life is about to go down two parallel tracks - will Gemma fly toward a life with her first love or a future with a man she's not even met yet? In concurrent storylines, Gemma lives out the consequences of each journey. 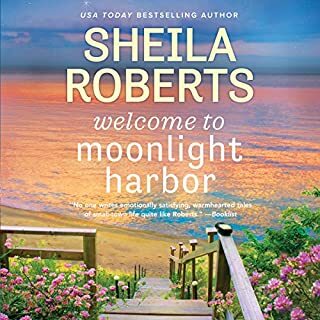 When Amy Landers inherits Aunt Polly’s Inn, located on a bluff above the Columbia River in Wishram, Washington, she has no plans to stay any longer than it takes to sell it. 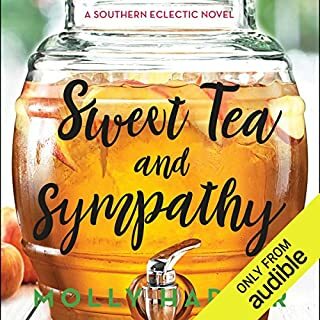 Even though Amy spent her childhood summers with Aunt Polly in cattle country, she’s lived the past 14 years as a refined city girl in Seattle. 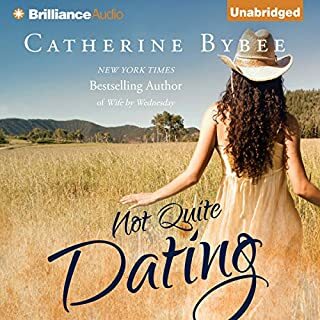 She has no desire to change, until she sees her childhood playmate Jesse Drake, now a strapping cattle rancher next door. Amy can barely stand the sight of a tumbleweed and refers to Country Western radio as the Book of Job put to music. It will take more than a cowboy in a nice pair of jeans to win this city girl's heart. Join the round up and enjoy the ride! A sweet, clean, western romance. When Amy returns to her late aunt's B&B after her passing; she meets Jesse, a friend from her childhood. Will a romance spark, or will old teachings keep them apart? I found myself cheering them on and then comes the interference of one that isn't trustworthy. A quick listen that I found enjoyable. The narration was well done. The characters were well portrayed. Gabrielle Puyat gave good voice to the characters. I really enjoyed the story, but the narrator just read the story. the voices of male and female were the same. Not much emotion. I received this audiobook at my request and I voluntarily wrote a review. A sweet start for a series. I want to say more about this story but I absolutely hate spoilers, so I won't do it to you by going into details. 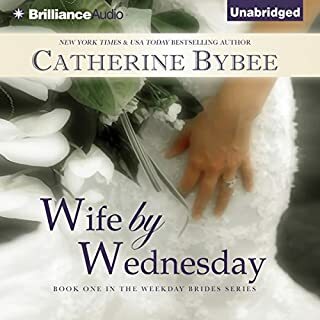 Happily Ever After, Witty, Romantic, Wonderful characters, Page-turner, Great world building, Unpredictable, Easy-to-read/listen, Entertaining. Sweet and Cute Short Story! This was a sweet and cute short story. This story is well written and so romantic. I loved the main characters. The narration was well done and easy to listen. I recommend this audiobook. I received this free review copy audiobook at my request and I have voluntarily left this review. 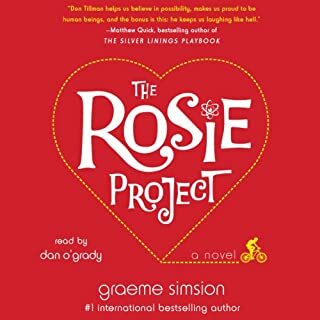 Over all the story line was very cute, it's an easy listen and a sweet wholesome love story. I thought it could use some editing to improve the flow. I did enjoy both MCs very much though and the story line was well thought out and enjoyable. The narration had great potential but could use a little more experience I think. There were a few oddly placed long pauses etc, but she had great tone and I enjoyed listening to her. Renee Riva has written a sweet novella. The characters are very likable and well developed. A great quick listen with an enjoyable storyline. This was a great starter to the series and I can not wait for more!! A fun, quick listen! I was given this free review copy audio book at my request and have voluntarily left this review. Great First Book in a Fun New Series!! 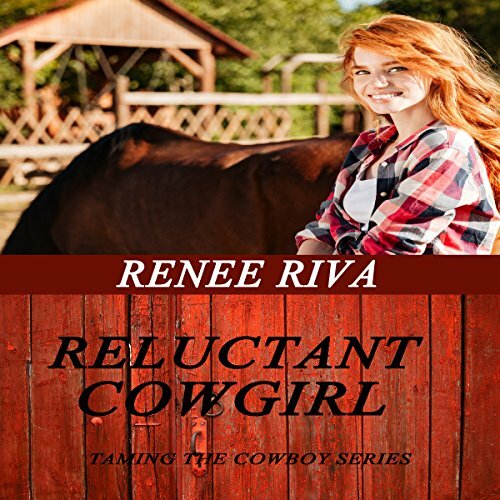 The Reluctant Cowgirl: A Romantic Comedy/ Taming the Cowboy's Heart Book 1 by Renee Riva and narrated by Gabriel Puyat. Amy landers he inherits her Aunt Polly's Inn which is located along the Columbia River in Wishram Washington. She spent many summers there as a girl until her liberal mother pulled her away and spent time molding her be an independent woman spending all her time going to Art, Music, and other programs in Seattle. Amy now, a refined city girl. As she has been for the last 14 years, she has no desire to change. She runs into her childhood playmate Jesse Drake, who is now a big buff cattle rancher, running the ranch next to her Aunt Polly's Inn. He actually knows her aunt better than she did. As t most romantic comedy books go they are like oil and water. The longer days, the more she remembers why she loved spending so much time with her Aunt Polly and Jake. This is the first time that I have heard any of Ms. Puyats performances. She really did an excellent job of bringing the characters to life in this setting. I very much enjoyed the performance and I am looking forward to hearing more from her in the future. I was given this free review copy at my request and had voluntarily left this review.